Working in partnership with other organisations is an important aspect of the work of Edward’s trust. By doing so it allows the Trust to expand its reach by providing the very best of emotional support, through bereavement counselling and Well-Being practice, to people who may not otherwise have access to support. 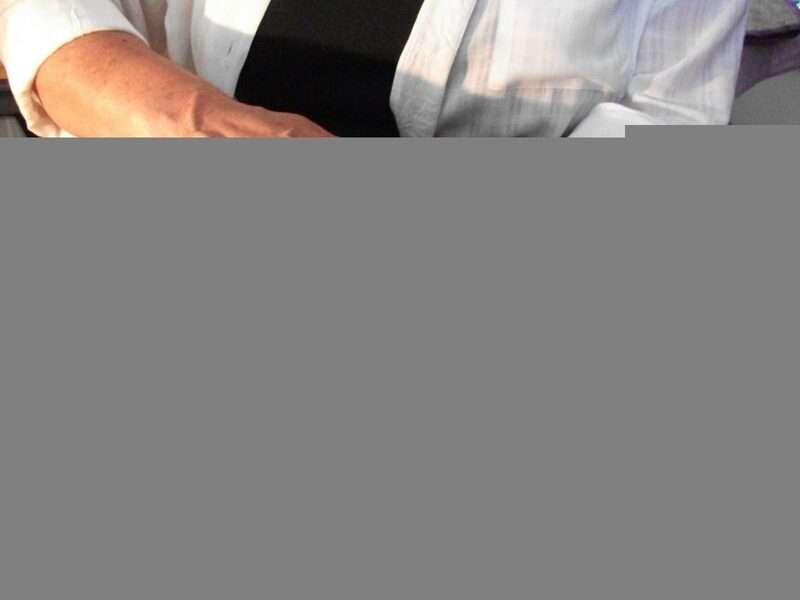 One partnership that has gone from strength to strength is the Central Motorway Police Group (CMPG). 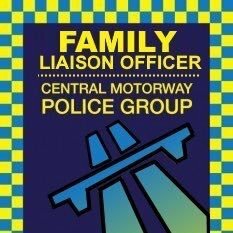 In September 2015 the CMPG launched the country’s first dedicated Family Liaison Officer (FLO) Unit. The unit provides support to families bereaved through a fatal road traffic collision (RTC), and also to those where the collision has left them seriously injured. The officers support the families through the traumatic events that have changed their lives, and the judicial process that goes with it. Since the unit’s inception, Edward’s Trust has worked in partnership with the officers by not only providing the emotional support needed by the families but also offering support at the unit’s focus groups and giving presentations to the officers on the work of Edward’s Trust, the impact of bereavement and the importance of self-care. Families are offered one to one counselling, telephone counselling or support, along with the offer to attend a dedicated support group for families bereaved through RTC. Edward’s Trust offers a holistic approach to the services it offers, and part of the is achieved through focussing on Wellbeing. Working on partnership with the CMPG has allowed us to access funding from the Police and Crime Commissioner. This funding enabled us to organise a Wellbeing morning in May 2018 for those referred to us through the FLO Unit. Several people attended and experienced the relaxation of meditation and creative mindfulness along with discovering the relaxing techniques of hand massage. The event provided an opportunity for attendees to engage in an activity that enables them to speak about their loss in a safe environment. Our work with the Central Motorway Police Group has proven extremely beneficial and is just one example of how we work together in partnership. Looking forward, we are excited to see how this partnership will continue to grow, evolve and develop.